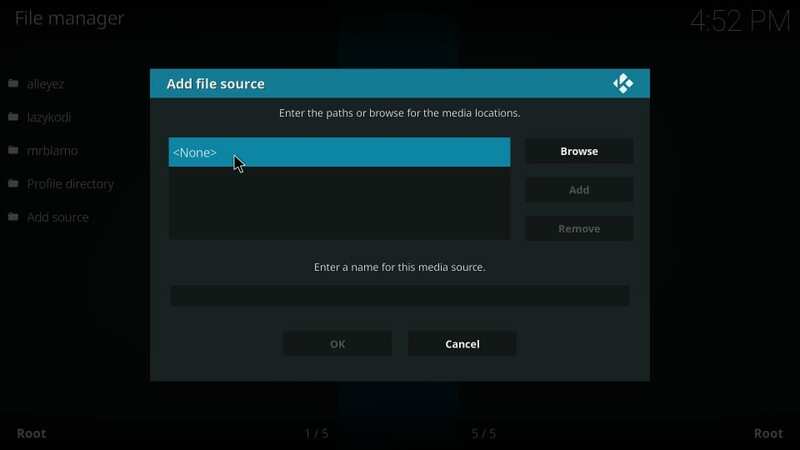 In this tutorial, I will provide the instructions to install the Two Kingdom Kodi builds on Kodi 18.1 / 18.0 Leia and Kodi Krypton 17.6. 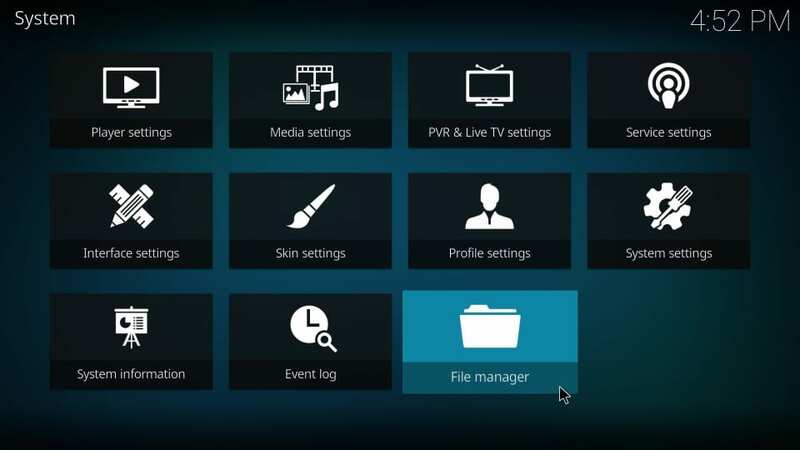 The instructions work on all the Kodi supported platforms including your Amazon FireStick, Android Boxes, Android TV, Android Mobile Devices, Xbox, Windows PC, Mac and more. 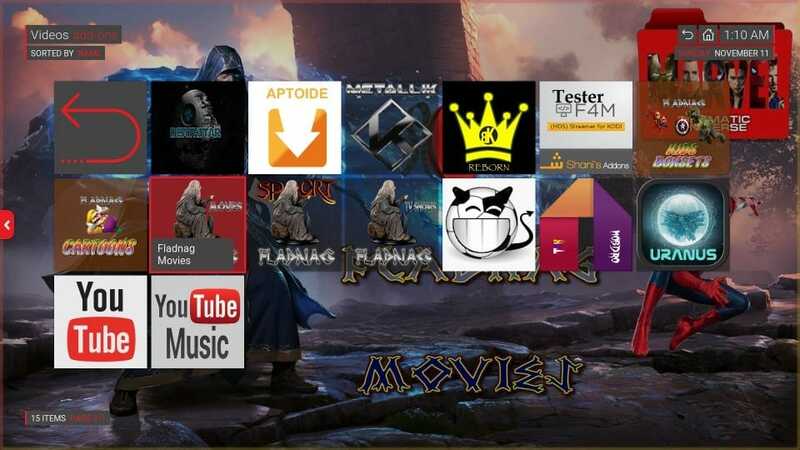 Two Kingdom brings you a collection of various Kodi builds for all kinds of devices. 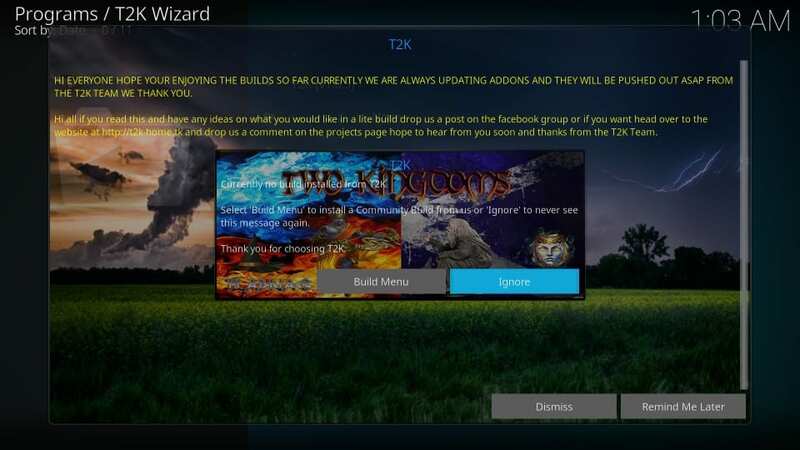 These builds are the part of T2K wizard, which itself is the part of T2K repository. 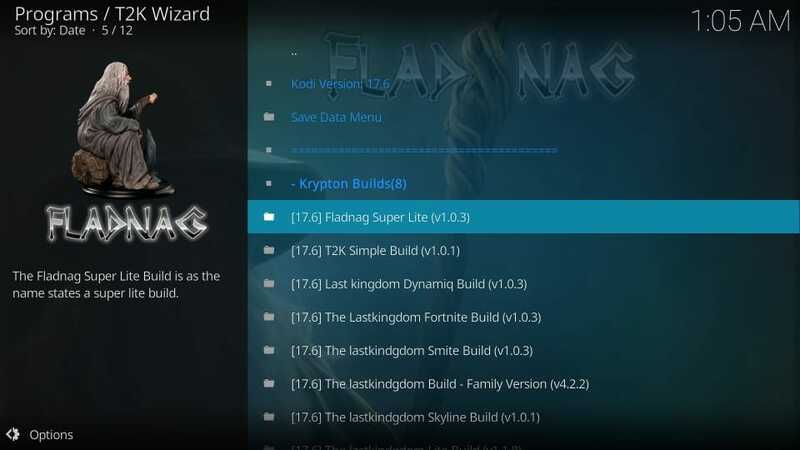 You will find builds like Fladnag Super Lite, T2k Simple Build, Last Kingdom Dynamiq Build, The Last Kingdome Fortnite Build, and more. 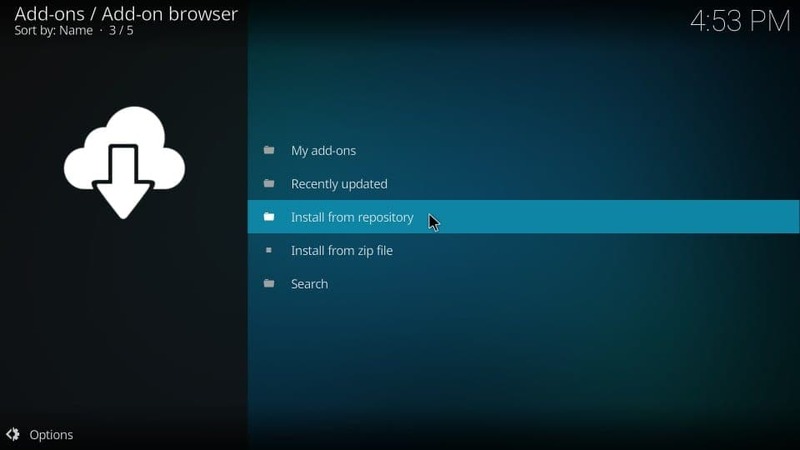 All these builds are unique and offer many distinct features and user interface. 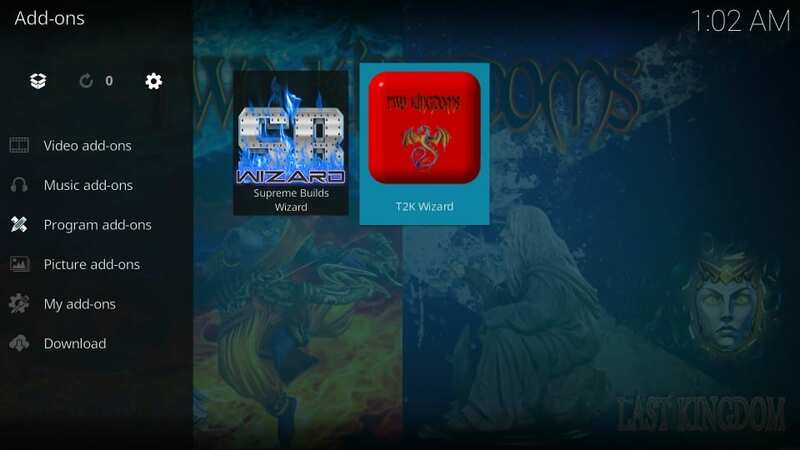 You can pick any “Two Kingdoms” Kodi build you like. For the demonstration purposes, I will install Fladnag Super Lite build in this guide. 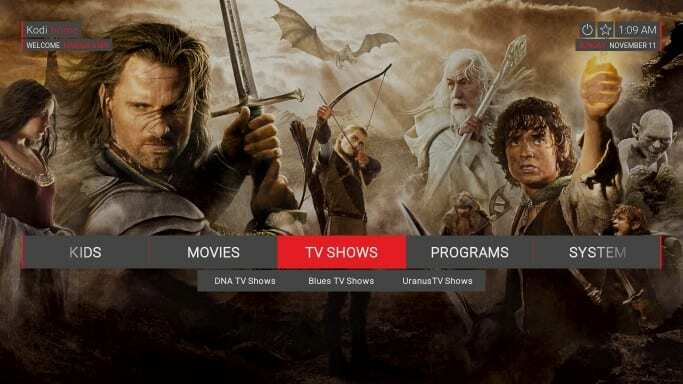 It is a simple, minimal and small-sized build, perfect for FireStick and other low-spec devices. Keep reading! 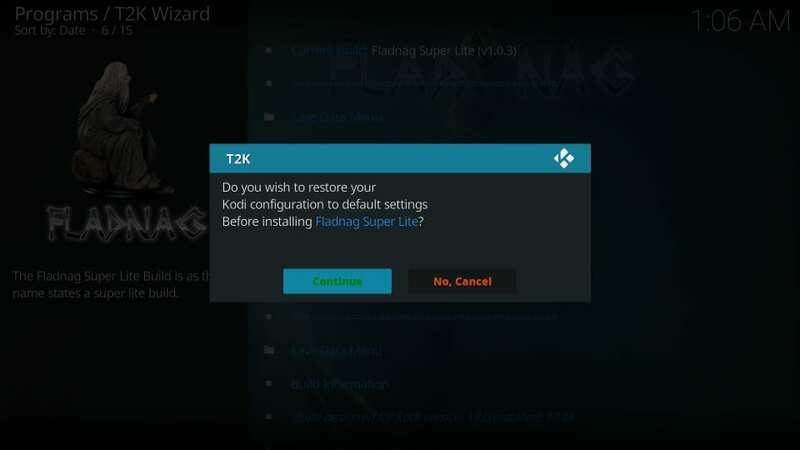 Note: Since Kodi Leia is fairly new, you may experience some stability issues with the Two Kingdom Builds. If you encounter any issues, please let us know through the comments section below. Enter the URL carefully. 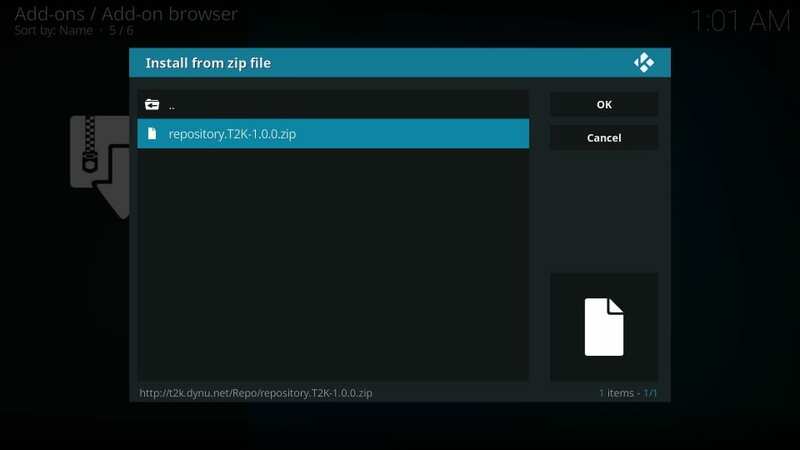 It is the source from where the Two Kingdom Kodi builds will be downloaded. #6. Highlight the field Enter a name for this media source and type a name you want to identify this source with. 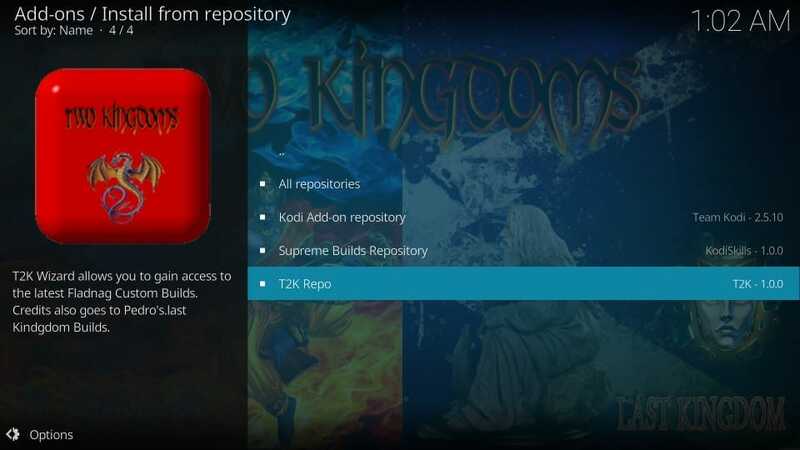 You have successfully added the Two Kingdoms source on Kodi. 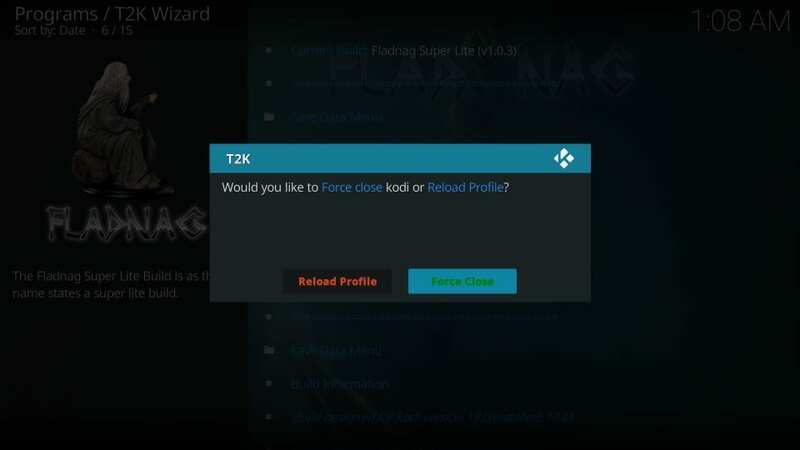 Let’s install the T2K repository now. #26. 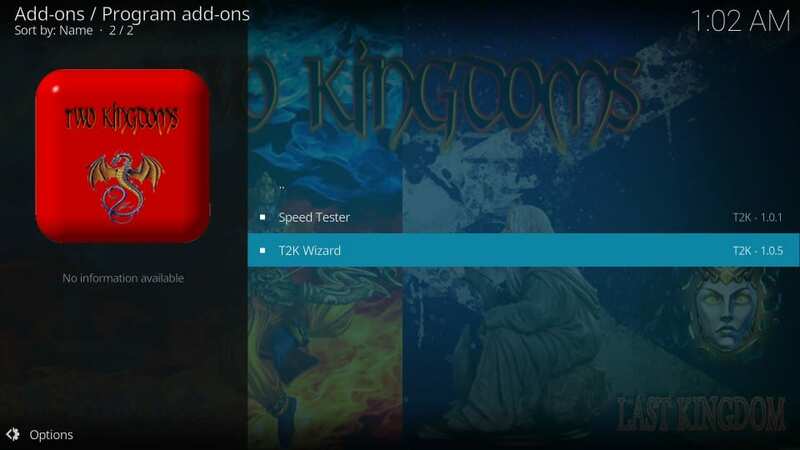 What you see now is the list of the Two Kingdoms Kodi builds. There is a handful of them. You can pick any build you like. As I already stated, for this guide, we will go with the Fladnag Super Lite build. Go ahead and click it. 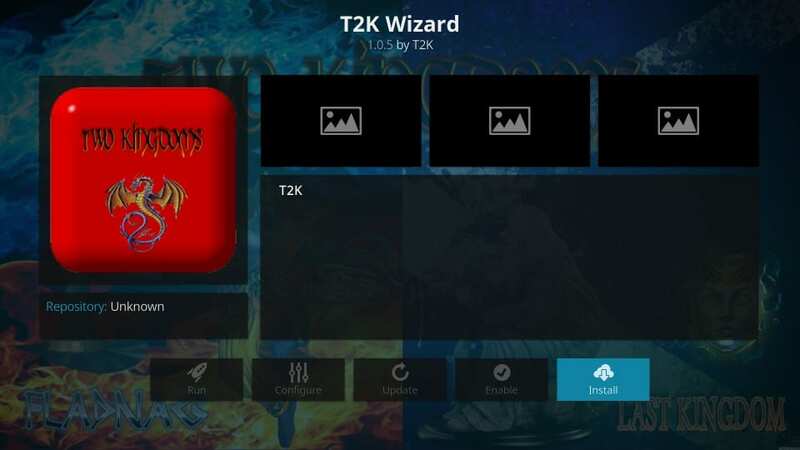 T2K Wizard displays the builds only for the version of Kodi being used. 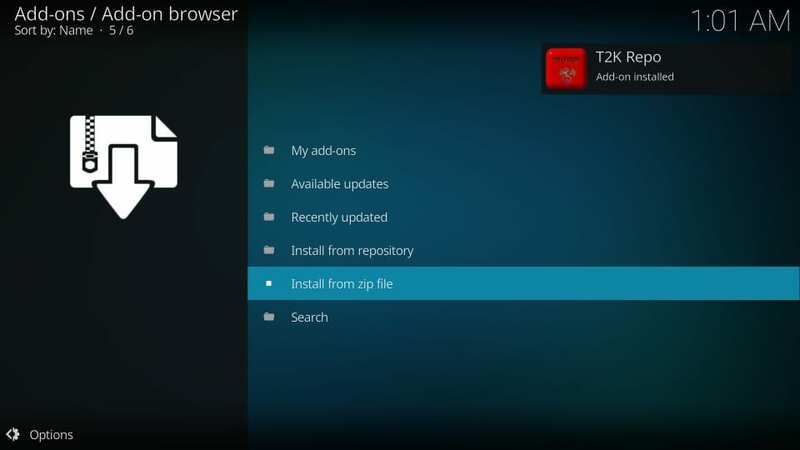 The following screenshot was taken on Kodi 17.6. 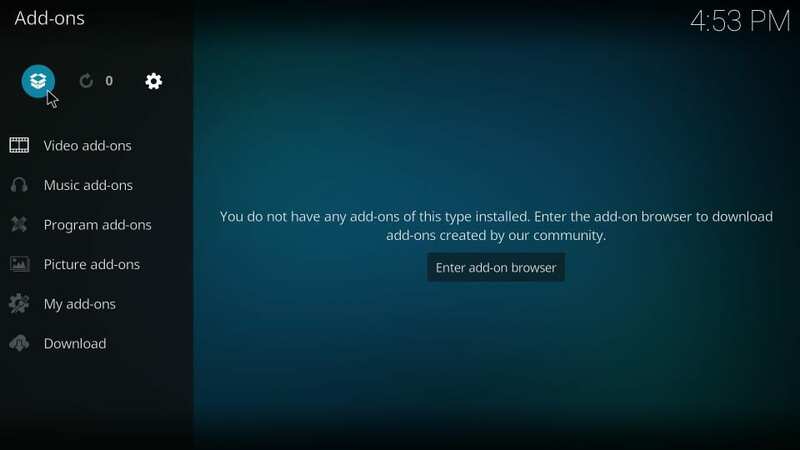 If you are using Kodi 18 Leia, you will only see the Leia compatible builds. #29. Wait for the build to download and install. 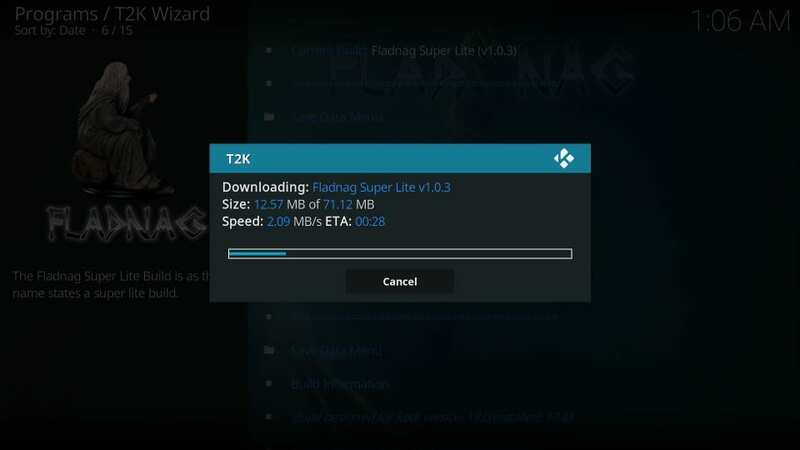 As you can see, the build is just 71.12 MB big. It is extremely light. That’s it. 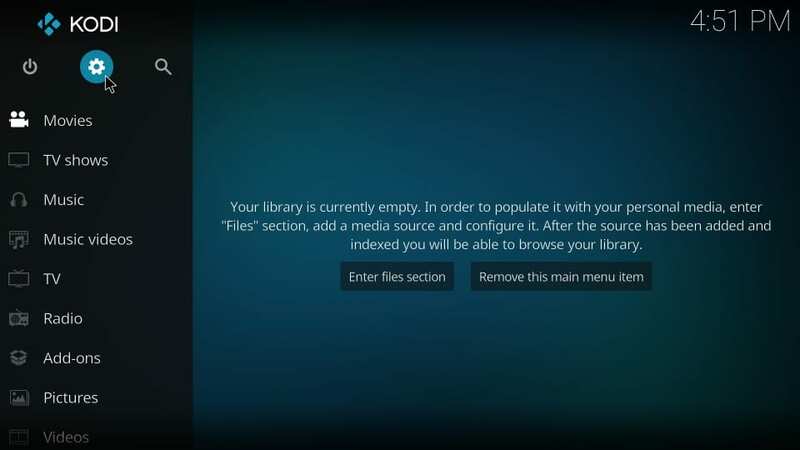 This is how you install the Two Kingdoms Kodi builds. 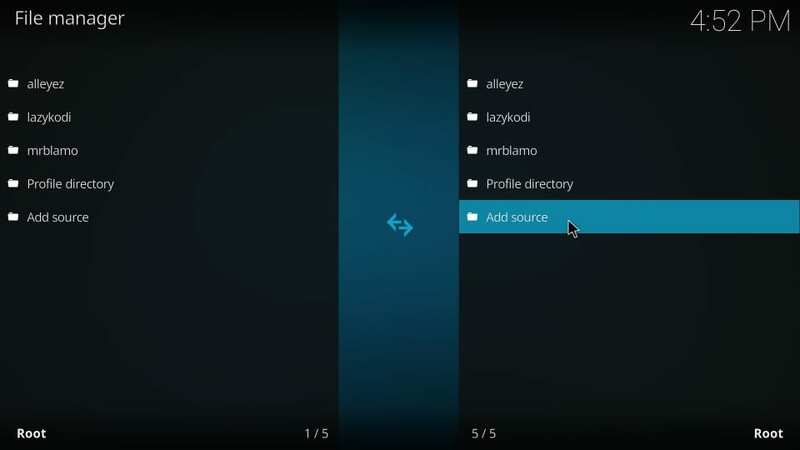 Fladnag is an exceptionally light build for Kodi 18 and Kodi 17.6. 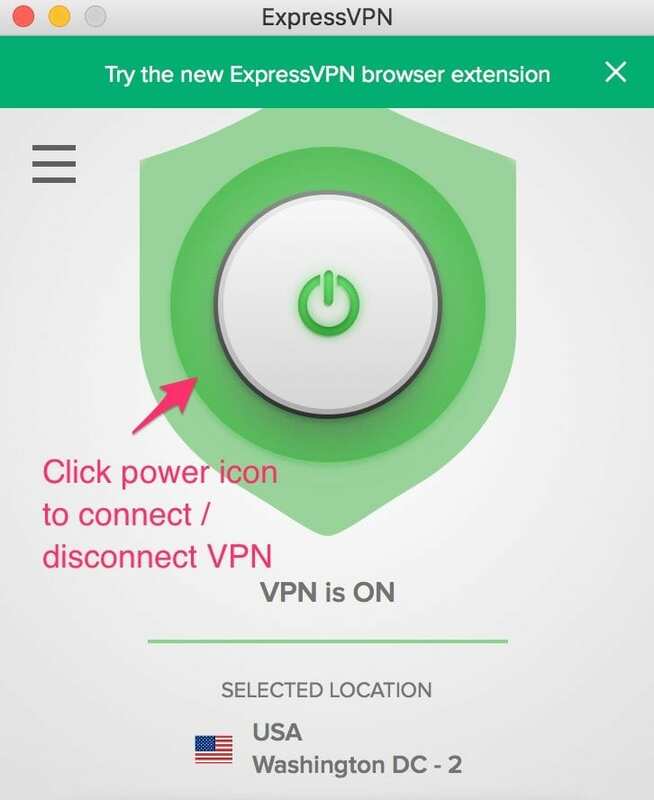 Therefore, it is perfectly suited for low-spec streaming devices like FireStick and Android Boxes. 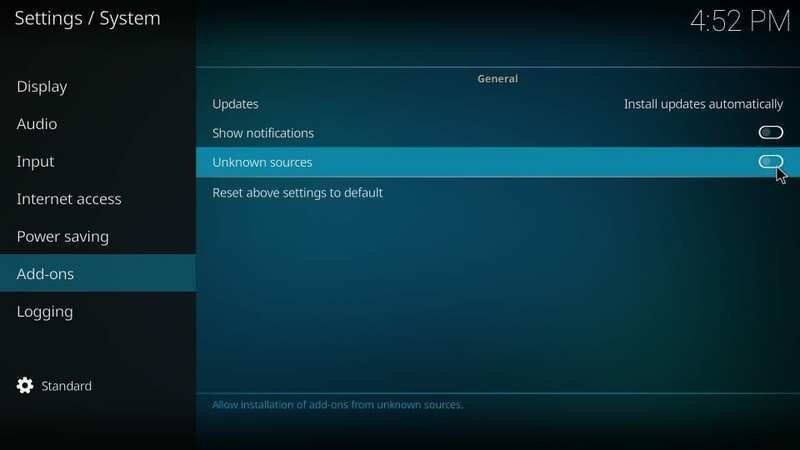 The build features a neat, and minimal interface (as you see in the image below). To keep the build light and fast, the developers have cut it down to the bare essentials. 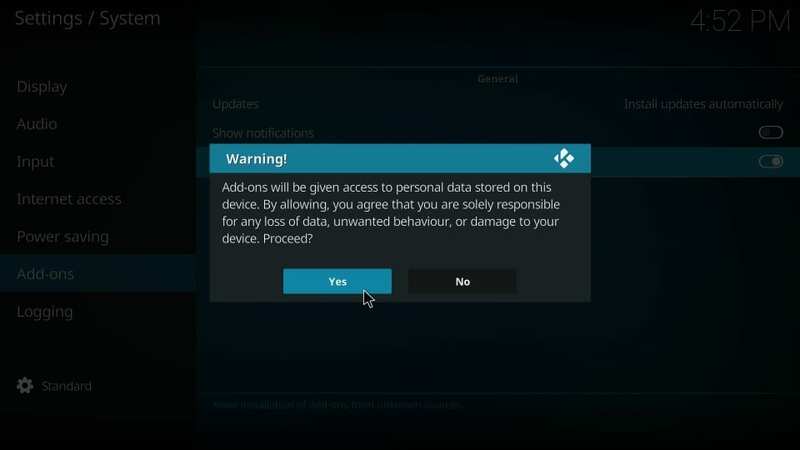 But, it still has enough features to make sure you get to stream your favorite movies and shows. 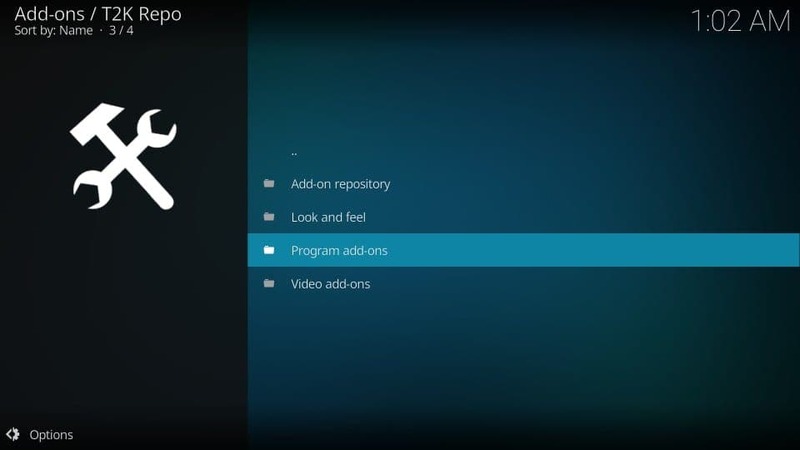 Here is the list of all the video addons. There are just a bunch of them. That’s what has kept the build small-sized. 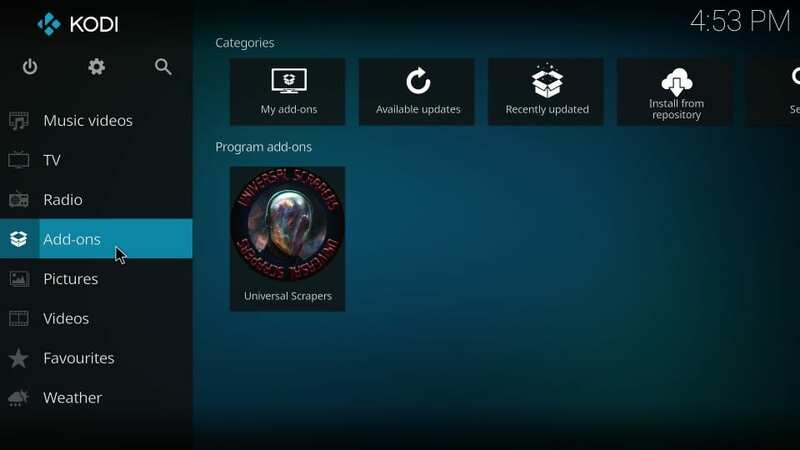 Fladnag Kodi build has DeathStar, Fladnag in-house addons, Uranus, etc to let you stream movies and shows. It also has SportsDevil, which is perfect if you want to watch sports content. It also has Fladnag Kids Boxsets and Fladnag Cartoons to play Kids’ videos. Sadly, there aren’t any good options to watch Live TV. 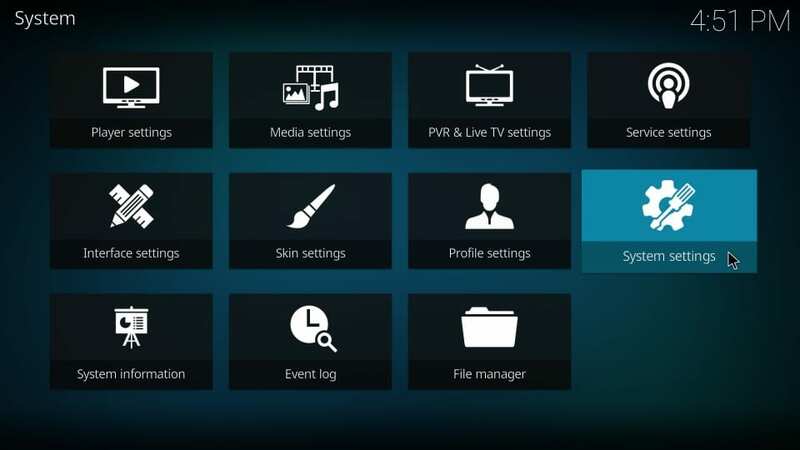 You will want to install a live TV addon separately from the list of our Best Kodi Addons. 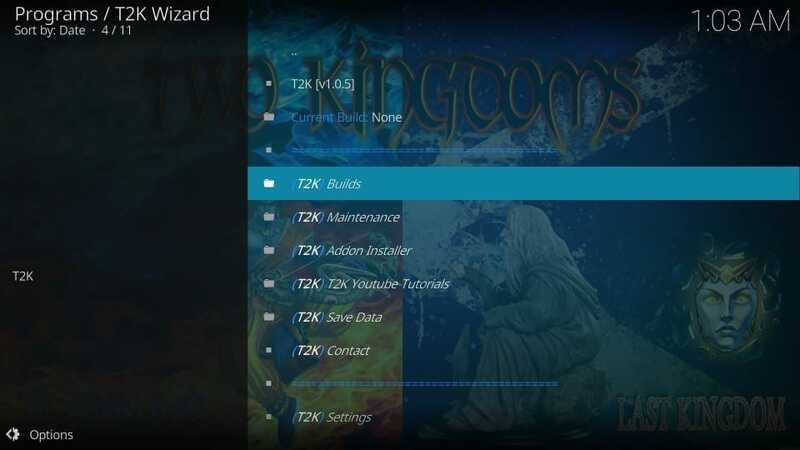 Two Kingdoms has a good collection of builds for Kodi 18 and Kodi 17.6. 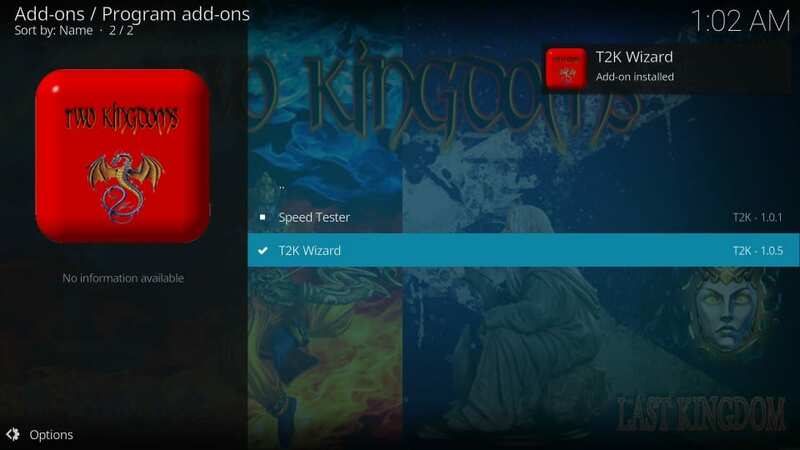 Whether you want a feature-rich build or a lite build, Two Kingdoms Kodi builds get you all. 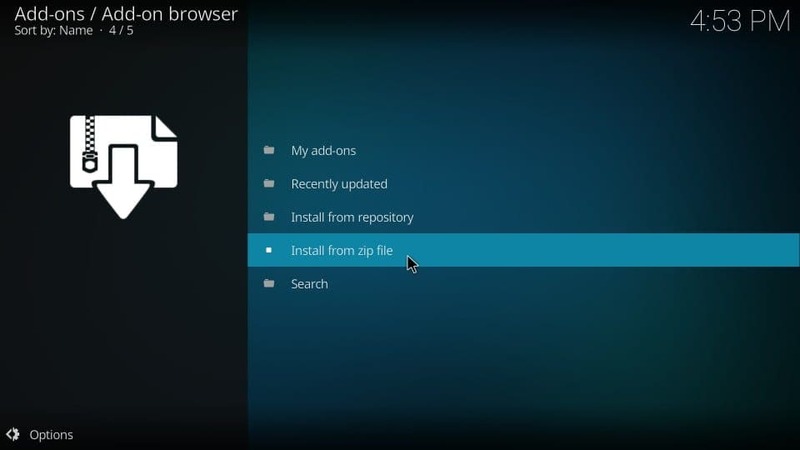 Even though I have used Fladnag build as an example in this guide, you may install any other build you like. Should you have any questions or feedback, feel free to fill us in via the comments section below.